Congrats to UWFM Faculty who were awarded the PRAISE Award! 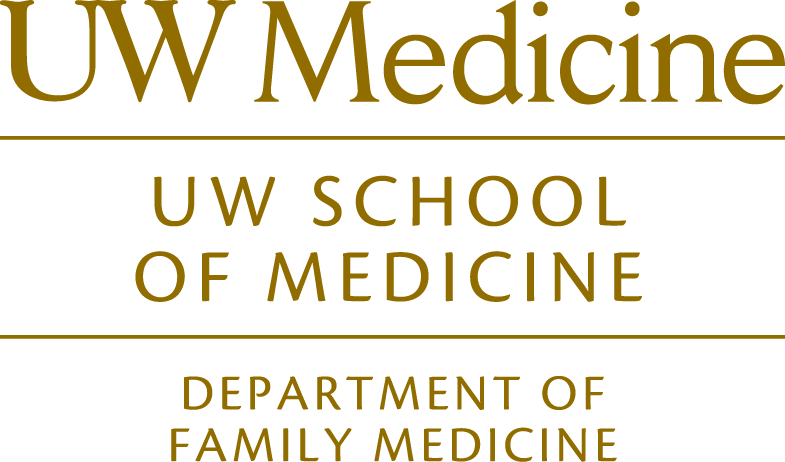 Bianca Frogner and UW FM researchers Holly Andrilla and Malaika Schwartz as well as researchers from George Washington University in Washington, D.C., analyzed more than 150,000 commercial health insurance claims filed between 2009 and 2013 in six northwestern states. 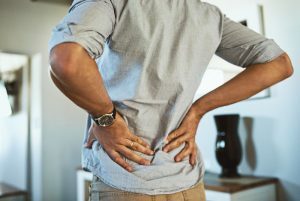 They checked the files of patients who had a new diagnosis of low back pain, comparing the insurance claims of people who had received physical therapy before seeing their family doctor or a specialist to those of people who received PT at a later date, or not at all. Read more and listen to the interview on NPR here.